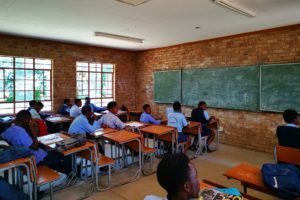 Currently, the area of Vuwani, in Limpopo, receives sub-par learning in the STEM subjects (Science, Technology, Engineering, and Math). The lack of resources and poor infrastructure account for this continuing problem. SAME Foundation wants to break this cycle by exposing teachers and students to vital learning resources in a world-class learning environment, that is unhindered by rural living and poverty. This program will impact an estimated 2,000 learners in Vuwani, across 13 schools in the region. 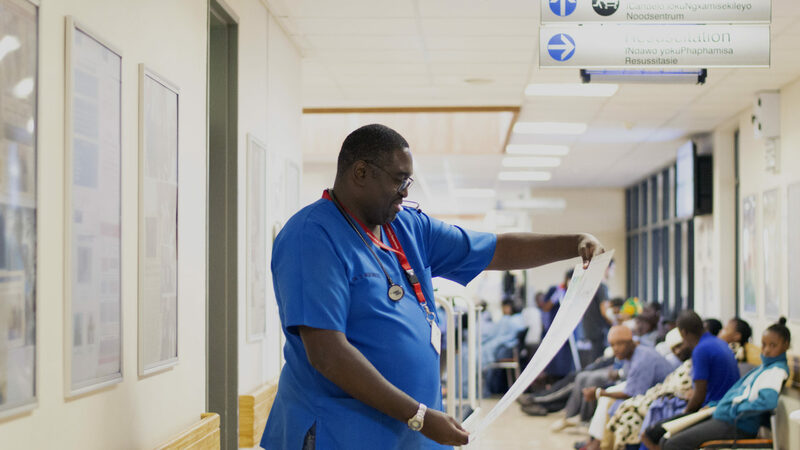 The SA Medical and Education Foundation has begun a new project in Limpopo, in the community of Vuwani. The learners will now have an opportunity to learn math and science in their rural community. 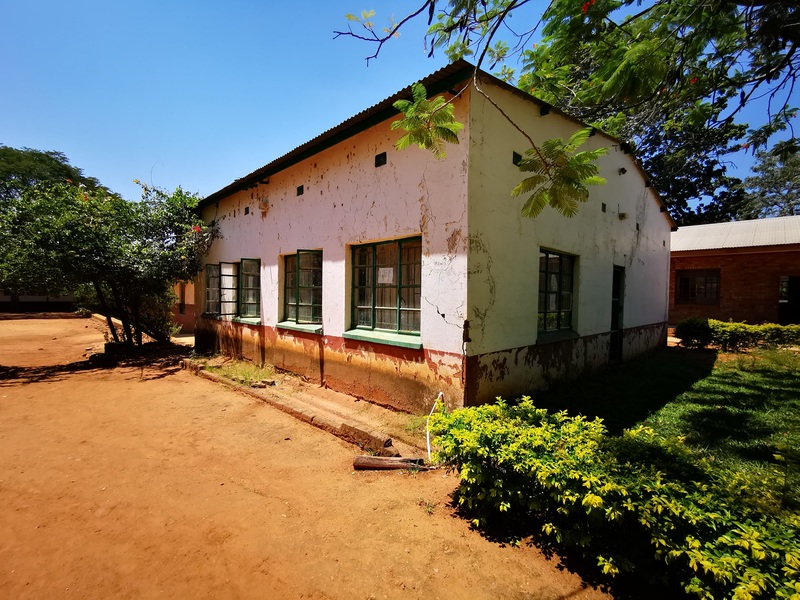 The Masia Math and Science Academy (MMSA) in Vuwani will impact over 2,000 learners in the area and prepare them to cope using math, science, and technology literacy for tertiary education. This will allow learners to reach their full potential. The work at the Masia Math and Science Academy for 2019 will start with Phase One, consisting of four fully equipped and furnished science laboratories, three math classrooms and an administration office. Phase One is estimated to to be around R5 Million, and is anticipated to open mid-year 2019. When this program has launched, we will continue with Phase Two. The impact of STEM literacy means that students can consider tertiary education with greater confidence and can encourage them to apply for fields in the STEM subjects. Further, students who enter into tertiary education will be able to cope with the pressures of post-secondary education because they have skills from the MMSA. Learners will be better equipped in how to use computers and technology, and they will be exposed to a high standard of math and science education. We want to create a group of learners who can excel and succeed when they are offered further opportunities, whether learnships or academic studying.